Planning, construction,maintenance and landscaping of a new 4 storey building to the rear of an existing fire station. 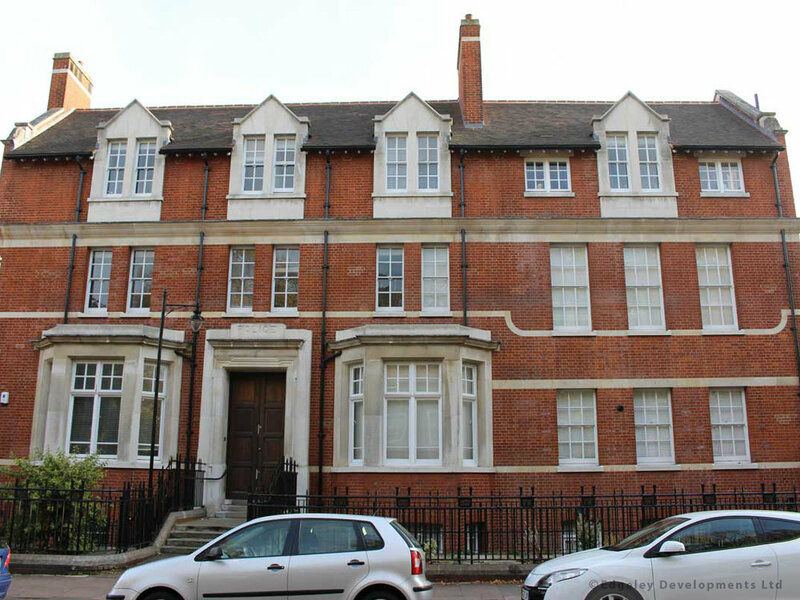 Substantial refurbishment of a Victorian-era building with emphasis on retaining existing historical features. Full conversion and landscaping of the old Clapham Police Station to create 16 luxury living spaces with spacious communal areas. Demolition of rear wing at the old Clapham Police Station to allow for the construction and landscaping of 4 new luxury living spaces. Substantial refurbishment and structural reinforcement of a Victorian-era building with emphasis on retaining existing historical features. 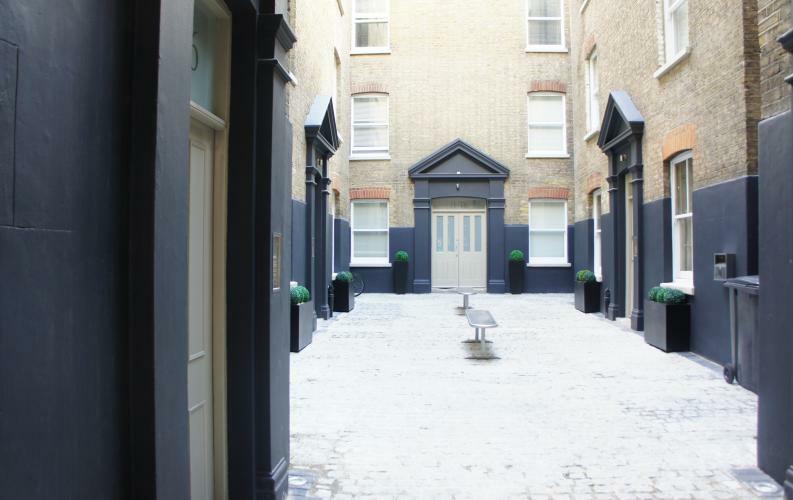 Complete conversion of the former Angel pub with the construction of a penthouse structure; Also the demolition of a rear derelict building to allow for the construction of new, trendy mews houses. Providing 11 new living spaces in total. 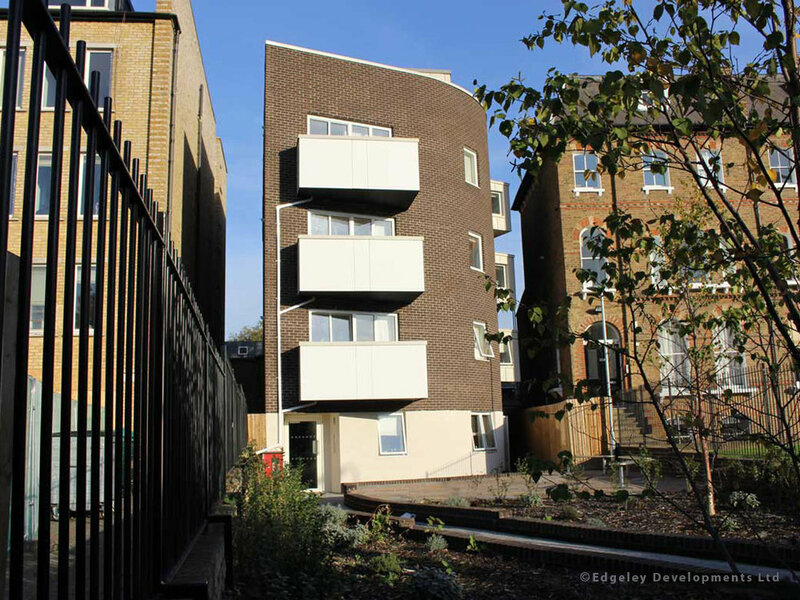 Planning, construction, maintenance and landscaping of a new five storey building to provide 9 high specification apartments. 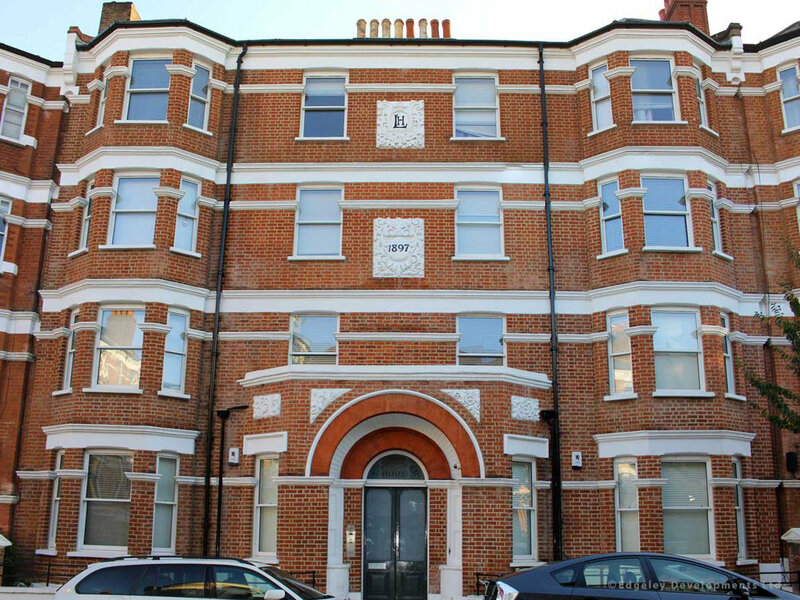 Substantial Refurbishment of 22 self-contained apartments and 4 commercial units with focus on retaining existing desirable features whilst still providing a modern specification. Complete conversion of an old factory to create 9 new luxury loft-style apartments.